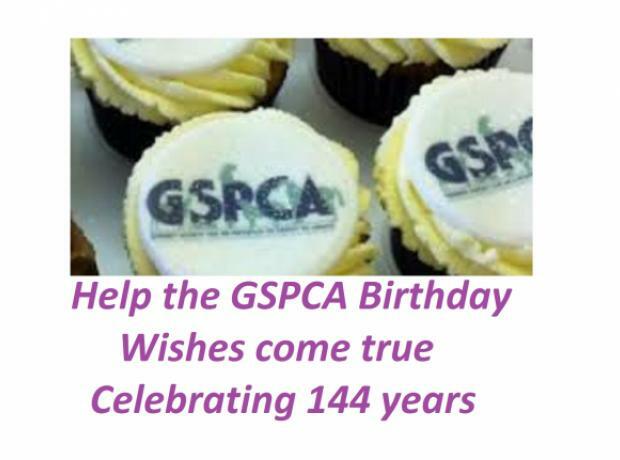 Tomorrow we celebrate 142 years helping animals in Guernsey. 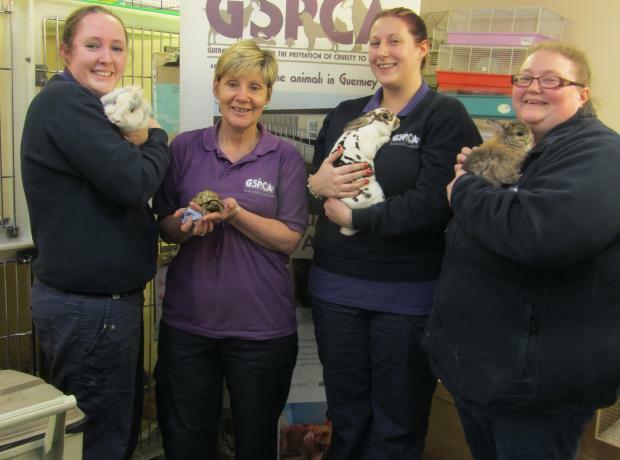 All week businesses, companies and events have been held to help raise funds for the Shelter in St Andrews and the work that goes on caring for the 200 - 300 animals there as well as the welfare and rescue work carried out 24 hours a day 7 days a week. 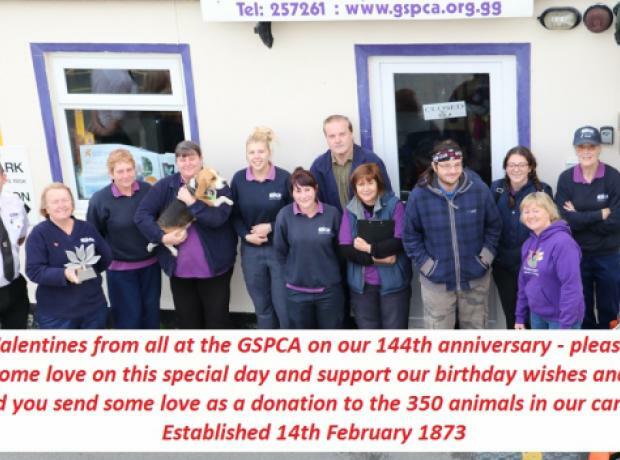 All week we have been celebrating GSPCA Purple Week which is a way we celebrate our anniversary each year. This Saturday at the St Pierre Park Hotel we are all looking forward to Sidney's Sponsored Events 1920's St. Valentine's Day Mafia Ball which takes place 142 years since the day we the GSPCA was founded. 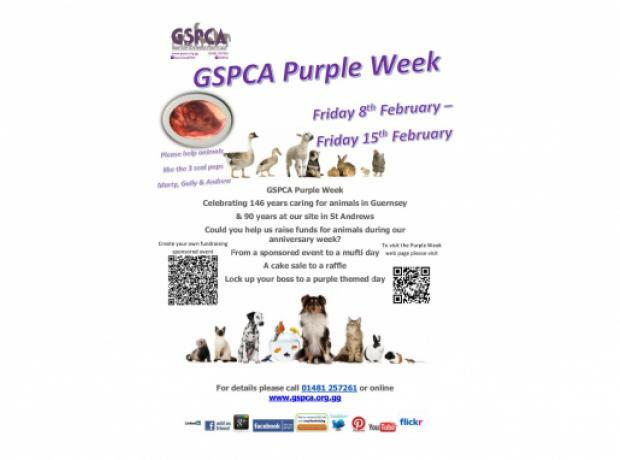 All week we are holding events for GSPCA Purple Week to celebrate. 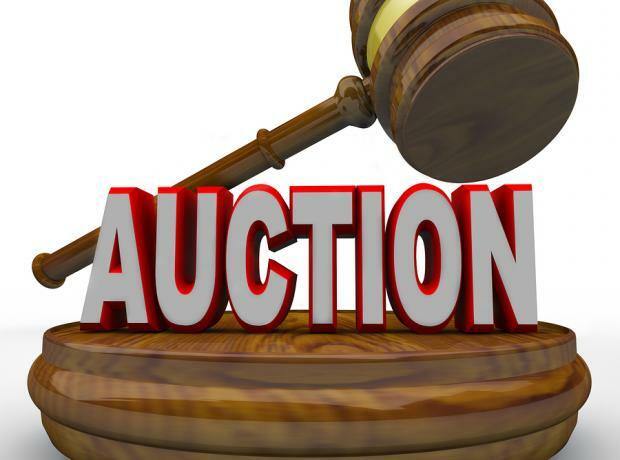 As part of the evenings entertainment there will be an auction and here is a sneak preview of the wonderful items up for grabs.